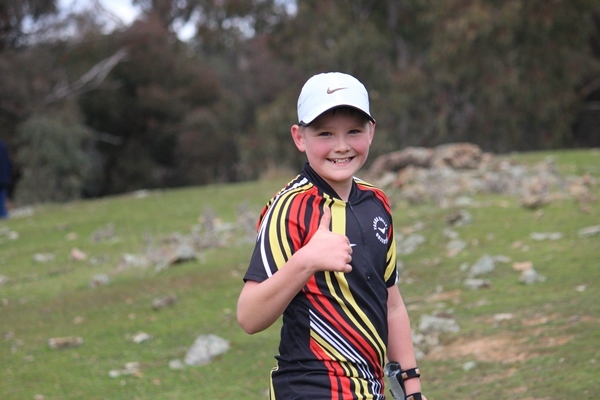 Junior orienteers in Victoria come from all over the state so you’re sure to make friends in your area. 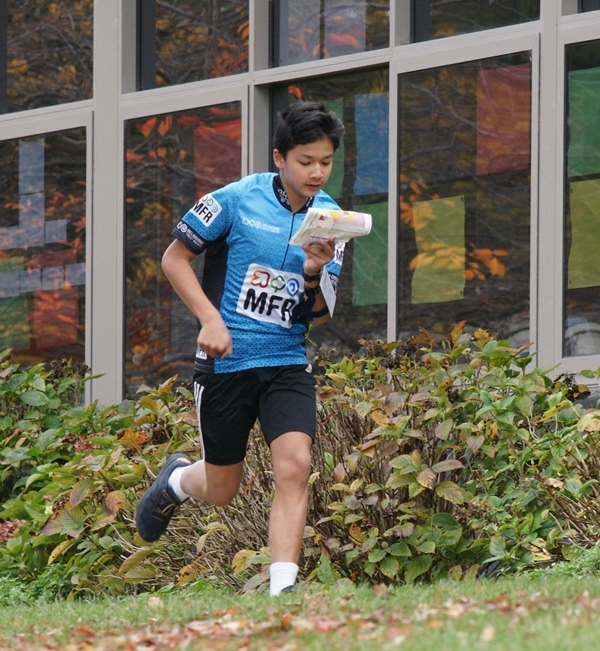 Come and join us for training activities to improve your orienteering skills and have fun with friends. 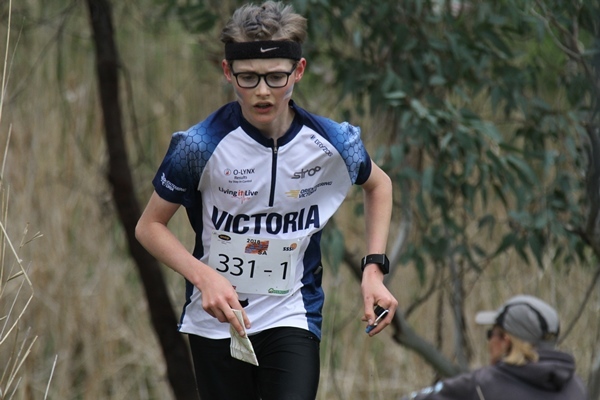 The Victorian Junior Squad competes regularly in bush, sprint, park and street orienteering and interstate events. 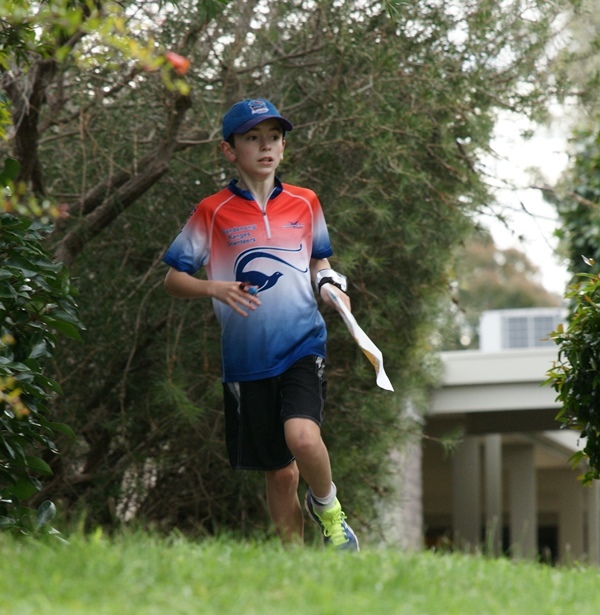 Primary School Championships are held in November every year. 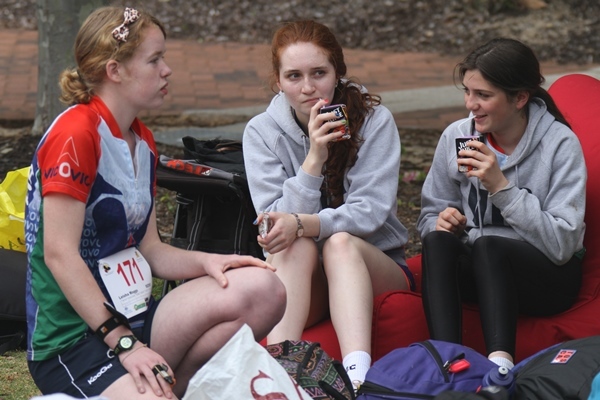 Be part of your school’s team, with options of competing with a friend or by yourself. 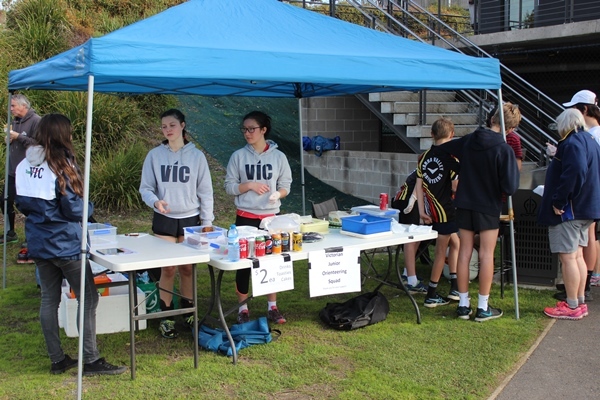 The Victorian Secondary School Championships are held mid year, so check to see if your school has a team entered. Details are listed on the Schools page. 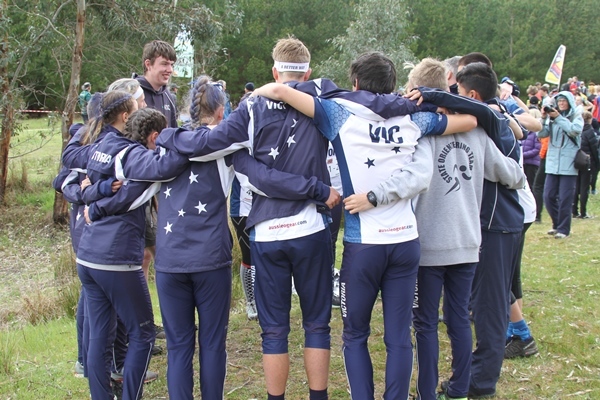 Compete for Victoria at the Australian Schools Championships! 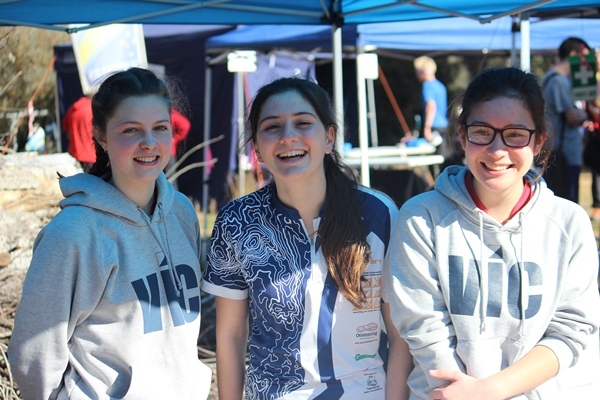 Held in conjunction with the Australian Orienteering Championships, Orienteering Victoria supports a full team of both junior and senior secondary school students to compete at the schools champs. 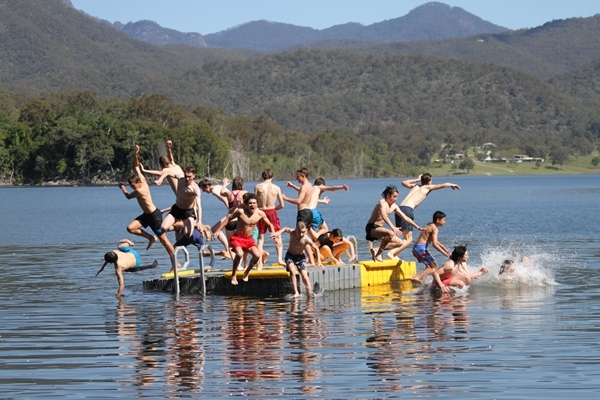 Getting in is very competitive, but heaps of fun is had by all. 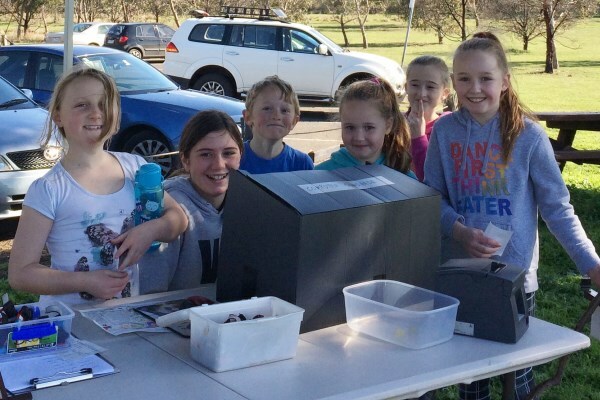 Contact the Orienteering Victoria office and be put in touch with the junior squad.